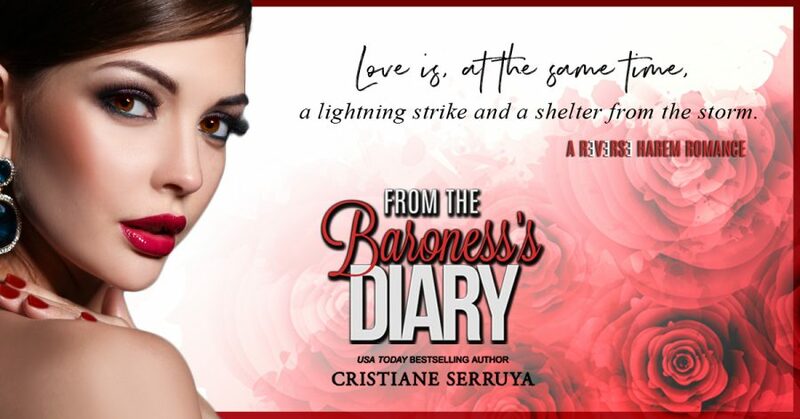 USA Today bestselling author, Cristiane Serruya, is releasing a teaser from THE HAPPILY EVER AFTERS, the third book in her adult contemporary romance series, From the Baroness’s Diary, releasing August 28, 2018. See below for information on the book, pre-order links, and the exclusive teaser. 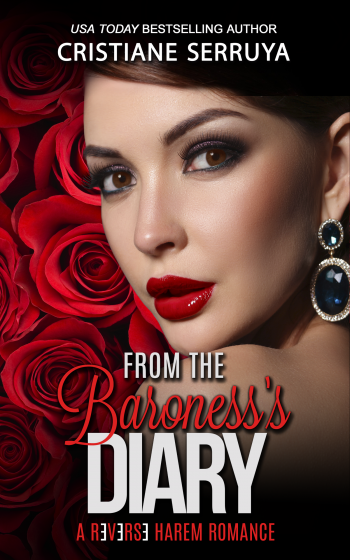 For a limited time, you can pick up the eBook of book 1 in the series for free!